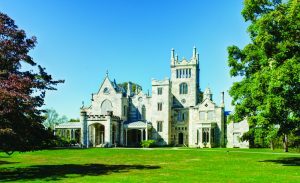 Enjoy a guided tour of this historic Gothic revival mansion with 19 elaborately decorated rooms, in a park-like landscape, overlooking the Hudson River. 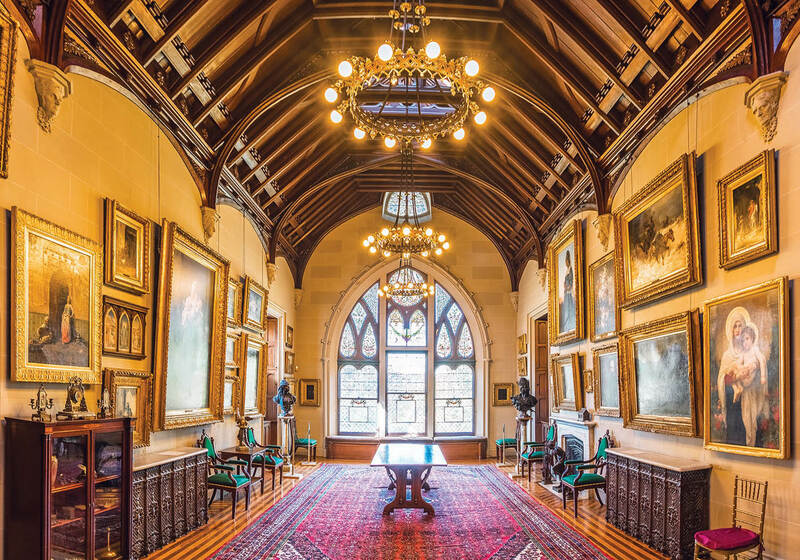 Plus, tour the exhibit, Becoming Tiffany: From Hudson Valley Painter to Gilded Age Tastemaker. This groundbreaking new exhibition of works by legendary artist Louis Comfort Tiffany fills the Lyndhurst Mansion and gallery this summer. Bus departs from the Center at 9:00 AM and returns by 4:00 PM. Please bring your own lunch and snacks. Be ready to walk on hilly grounds and stand for long periods of time. Please register at the Front Desk or online by clicking here. For more info, speak to Ashley Rosen at (718) 954-3128.